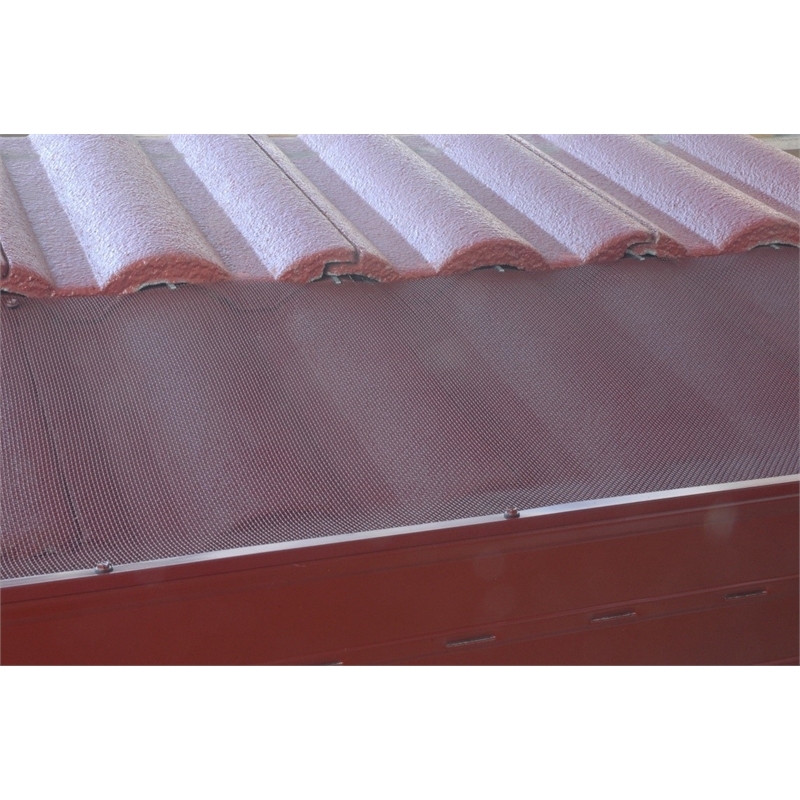 Blue Mountain Co Gutter Mesh is a custom made gutter protection solution that can be made to suit all roof and gutter types. 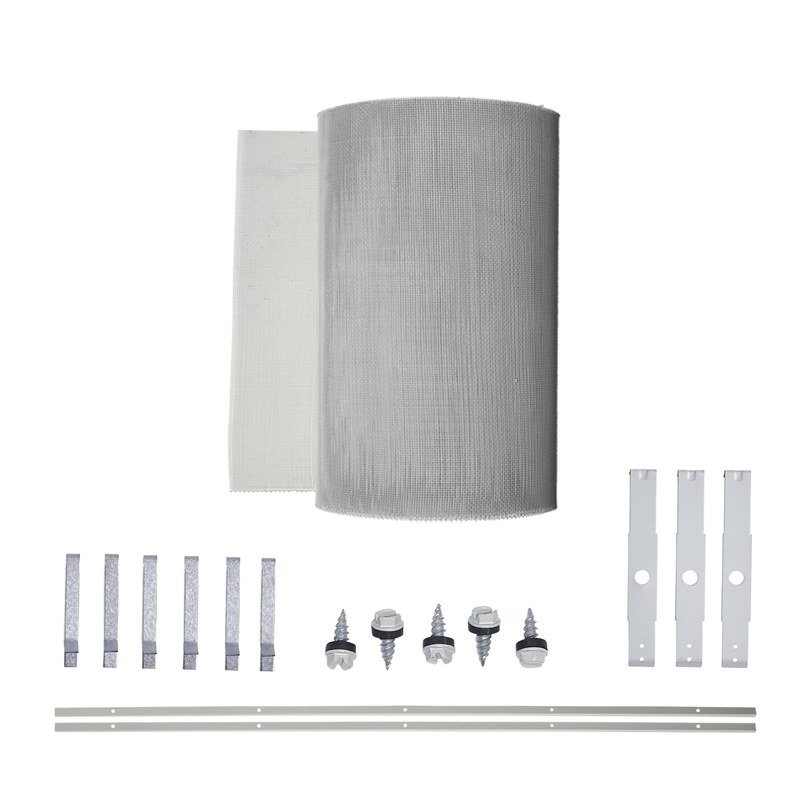 It is incredibly strong and includes a patented profile made from COLORBOND® steel that ensures the mesh lies perfectly flat. Not only does this improve functionality, but it ensures the finished product looks like a seamless addition to your roof. It is also available in any colour on the COLORBOND® colour chart. 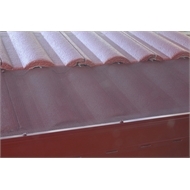 Designed and made in Australia as part of a complete rainwater collection and storage system, Blue Mountain Co steel gutter guard is the ultimate gutter solution. Blue Mountain Co steel gutter guard is sold by the meter (10, 15 and 30mtr rolls) for easy ordering. Valley mesh is also available.